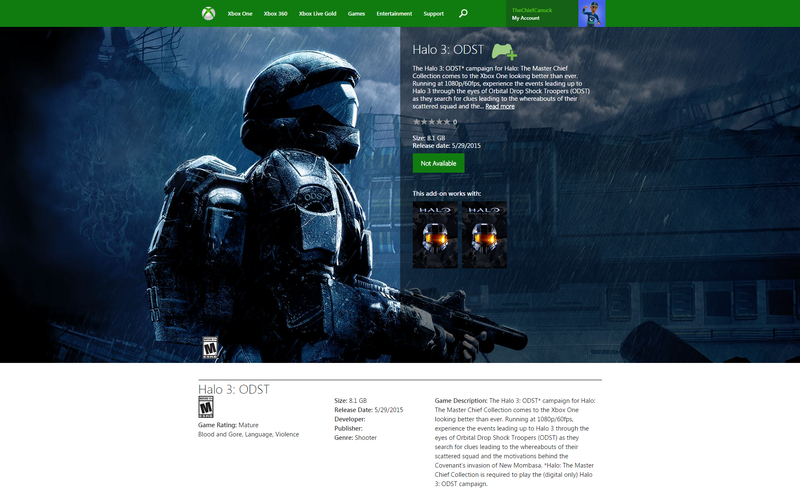 UPDATE (5/27): 343 has stated that the “May 29th” release date for Halo 3: ODST, that appeared on the Xbox Store, was a placeholder. They’re currently in the final testing phase. 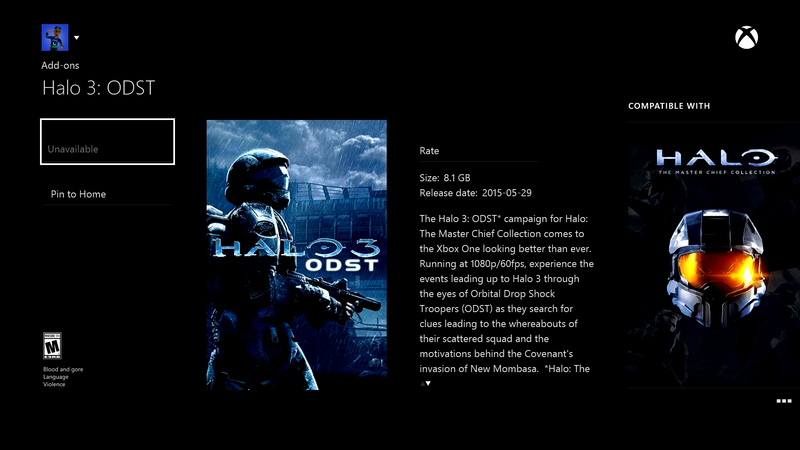 Halo 3: ODST for Halo: The Master Chief Collection has surfaced in the Xbox Store! 8.1GB in size and releases May 29th! The posting has since been removed. 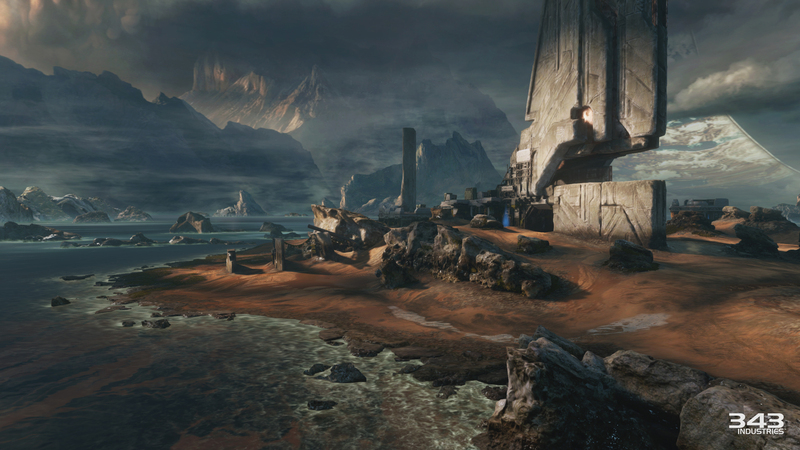 I assume the remastered multiplayer map Remnant (Relic) for Halo 2 Anniversary will also arrive the same day. Halo 3: ODST’s campaign (not including firefight) is coming to Xbox One and will run at 1080p and 60 fps. Those who played Halo: The Master Chief Collection between launch and December 19th 2014 will receive it for free as compensation for the game’s launch troubles. There is currently no word if this DLC will be available for purchase separately at this time. Halo 2 Anniversary’s multiplayer map Remnant (Relic) will be free for everyone, regardless when you played Halo: The Master Chief Collection.